This Simple Prayer Request May Be the Best Request of the Year! There is no spiritual equivalent to the Academy Awards. Could you imagine a gala event in Nashville where Billy Bob Johnson from Plano, TX, wins this year’s Golden Bible for “Best Supporting Evangelist”? John MacArthur and Mark Driscoll could slug it out for “Best Argument over Spiritual Gifting.” Admittedly, the concept is mildly grotesque. Doesn’t sound like much, does it? But consider the origin of this request. It comes from a Christian living in North Korea. Many have called North Korea the worst place in the world to be a Christian. You might remember back in March 33 Christians were scheduled for execution on account of their work in the underground church. “I think that if people say the ‘worst’ and mean the costliest, then that’s an accurate statement. I’ve never met a casual Christian in North Korea! But if we mean that it’s a place where God’s power is least evident, or where Christians feel the most forsaken, then North Korean Christians would deny that adamantly,” he explains. There it is! Believers in North Korea—where if caught they will be sent to a concentration camp or killed—do not feel defeated. They do not want us to pray for them, as though they are needy. 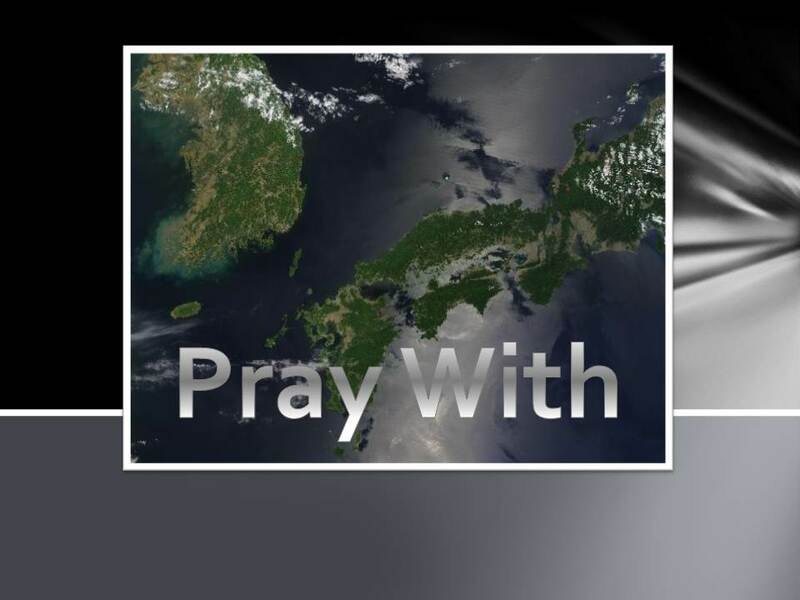 They want us to pray with them—for the gospel to triumph in North Korea! What a difference a little preposition makes! A simple preposition makes this prayer request one of the most profound I’ve ever heard. It shatters complacency. It kills any hint of defeat—or even retreat! It says the gospel is alive in North Korea. It bids us join with our prayers for the victory that one day will come. Won’t you join the fight and pray for our brothers and sisters in North Korea? Don’t you think this simple prayer request demonstrates the Spirit and power of Christ? North Korea NOT the Worst Place to Be a Christian? This entry was posted in Persecution and tagged Eric Foley, north korea, Persecution, prayer. Bookmark the permalink. I know “with” in theory but fall into the trap of “us v them” remarkably quickly. Send me a reminder note in about 5 minutes please.